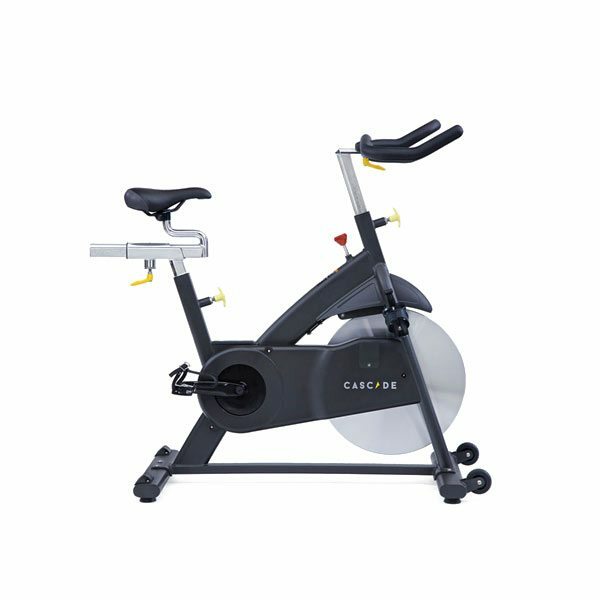 The Cascade CMXPro indoor cycling exercise bike is a low maintenance, commercial grade stationary bike, built to last for years. Its smooth magnetic resistance system provide a exceptional indoor cycling experience. The Cascade CMXPro POWER indoor cycle with SMARTECH lets you train with power, for top cycling performance to meet and improve your personal indoor cycling and fitness goals. The NEW BLUETOOTH/ANT+ POWER CONSOLE on the records workout data with ALA Fitness App on your iPhone and has an easy to read backlit screen that displays watts, heart rate, calories, resistance, speed, cadence, distance, time and clock. 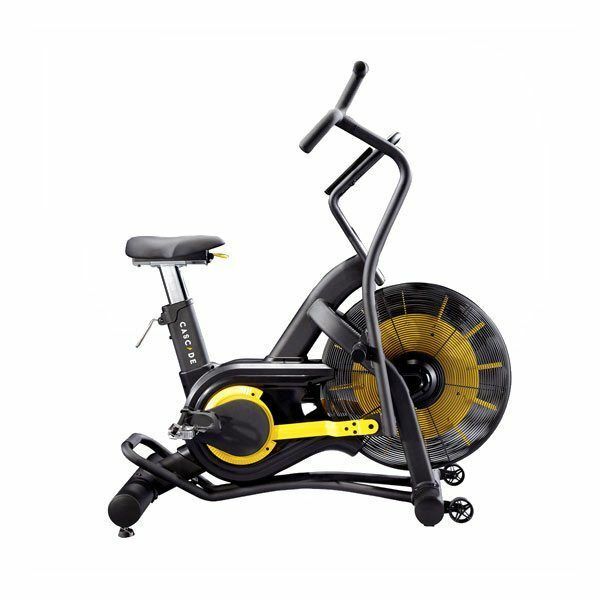 The Cascade Air Bike Unlimited offers infinite air resistance with a multi-grip handlebar design, especially versatile for upper body workouts both sitting and standing. The Cascade Air Bike Unlimited Mag – offers infinite air resistance combined with 8 additional levels of magnetic resistance. 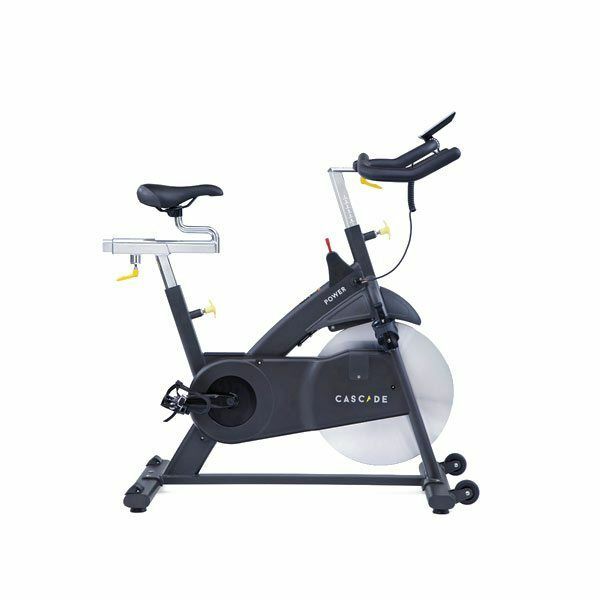 Shopping for Cascade Health & Fitness Indoor Cycles? Cascade Health and Fitness was founded to provide the best performing health and fitness products, at the best prices. With over 25 years of experience in this industry, they are passionate about the belief that staying fit can help people live happier, healthier lives. Company President John Post has spent over 20 years in the fitness industry, including positions as President and CEO of LeMond Fitness and Vice President at StairMaster, Inc. More than a fitness company, Cascade Health & Fitness is a team of individuals dedicated to using exercise as a way to improve personal wellness. 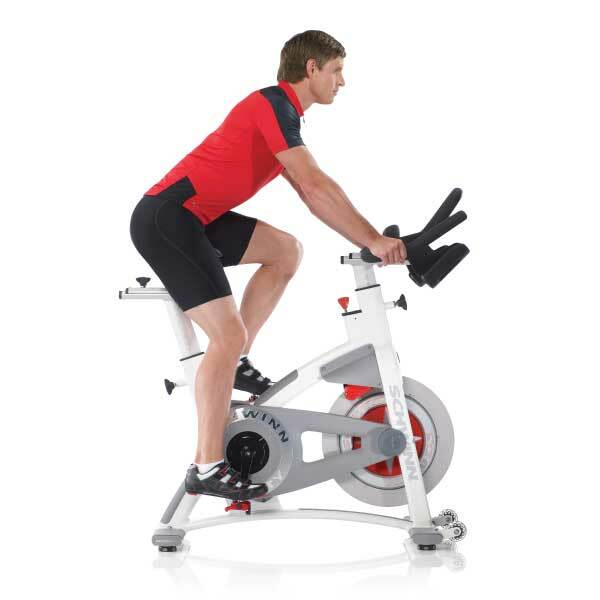 Choose from our selection of Cascade Health & Fitness Indoor Cycles available at Fitness 4 Home Superstore. 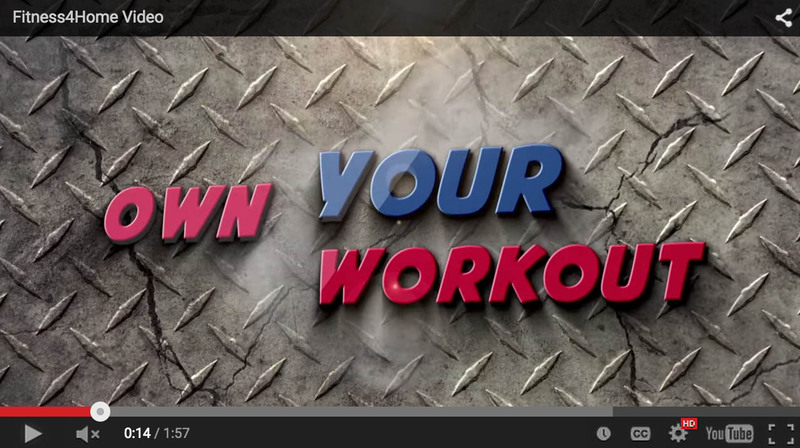 Find the perfect indoor cycling bike to get your best in home cardio workout!